Honolulu Community College’s communication arts students took top honors in the student category at the annual Pele Awards held on April 25 at the Royal Hawaiian Hotel. 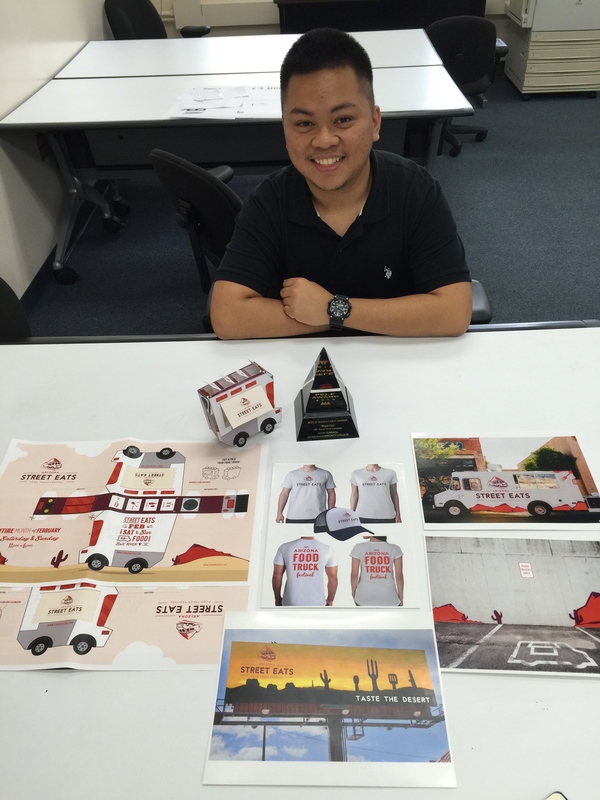 This year student Kevin Tumbaga won Best of Show in the student category for his logo campaign “Street Eats”. 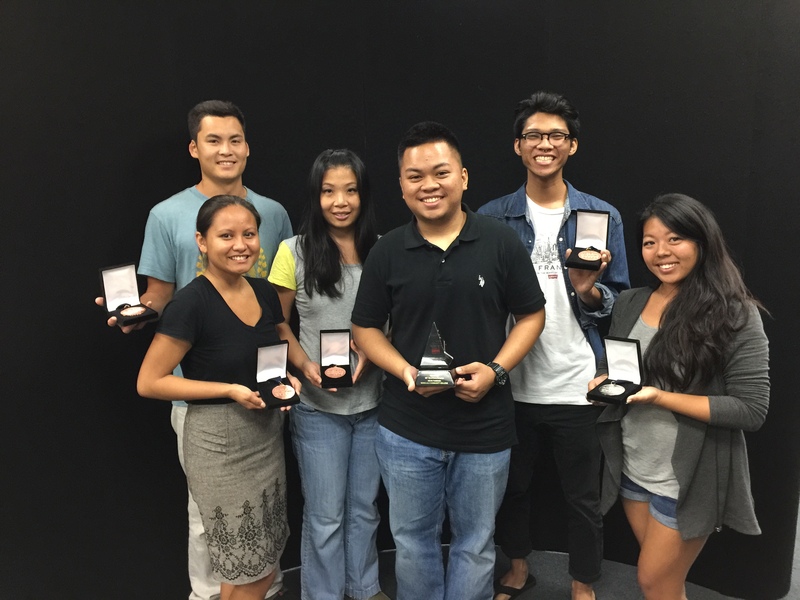 Sliver and Bronze Pele’s were also awarded to Honolulu CC communication arts students. The Pele Awards competition is an AAF American Advertising Awards District 13 competition that recognizes the best advertising and design work created in Hawai‘i during the preceding calendar year. This elite annual competition recognizes the best advertising and design work created in Hawai‘i. Tumbaga is a 2010 graduate of Lanikila Baptist who took classes at Leeward CC and UH West O‘ahu before finding the communication arts program at Honolulu CC. His entry “Street Eats” branded Arizona’s food truck festival that is held annually in Scottsdale, Arizona. “My goal was to design a logo that represented not only the community, but also food truck lovers everywhere,” he shares. A wife and mother of two young girls, Rivera attended Leeward CC for liberal arts and then made her way to Honolulu CC to study cosmetology. After a semester she made the decision to leave school to pursue a career in retail. 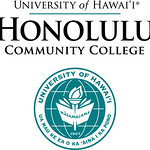 A co-worker told her about the communication arts program and she found herself back at Honolulu CC. Her Kate Spade brochure is fun, colorful and gives the reader a glimpse of who ‘Kate’ is. “I didn’t know what I wanted to do until my senior year of high school. Entering the graphic arts academy at Kapolei High saved me,” Scheer explains. A doodler and writer, graphic design for Scheer is about being creative to solve a problem. His vision for his ad series for the “Slurp Shop” plays with the cautionary concept of how messy someone can get from eating ramen, which is something he loves to do. The combined efforts of five students were needed to make the very creative stop motion :40 commercial for “Served”, a meal delivery service. The illustrations were created by Ogasawara, while the team split up the duties of coloring, creating the story board concept, capturing the hundreds of photo images and editing those images to make the commercial come to life. (Team member Linda Inamasu won National Gold at the 2014 National American Advertising Awards). Honolulu CC Communication Arts alumnus, Jason Suapaia, owner of 1013 Integrated Branding, was also honored at the Pele Awards with the coveted Ad Man of the Year award. Suapaia credited the Honolulu CC program and his instructors with giving him the foundational knowledge he needed to jump-start his career in graphic design. 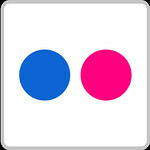 He frequently comes back to the program to mentor aspiring designers. ” commercial and stated that it was the most professional piece he has seen; something that he could see on TV right now. Proof positive that communication arts at Honolulu CC is more than just print. It really is a well-rounded program, an emerging gem of the college. These winners along with 10 of their classmates will be displaying their work at the annual communication arts portfolio show open to industry representatives, family, friends and the community.